Joyce Andrews began teaching Bible classes in 1975 at the Mount Sinai Baptist Church in Beaumont, Texas, where her husband served as Pastor. 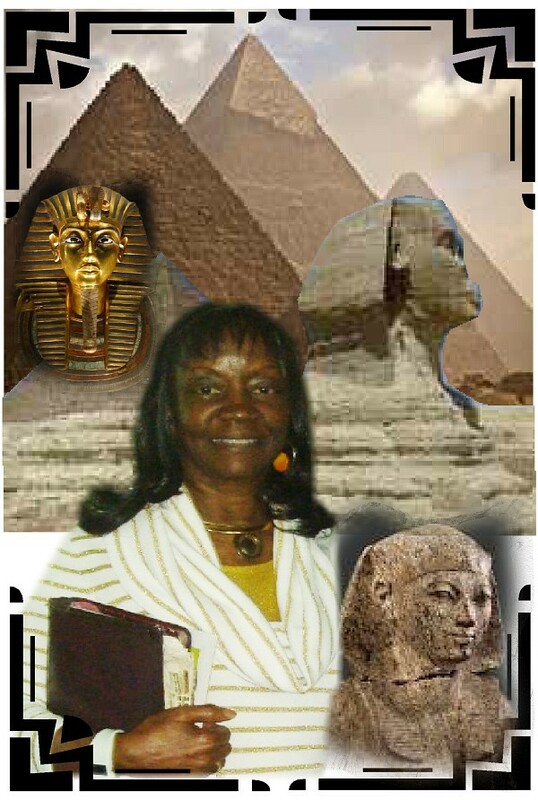 Since that time, she developed an unyielding interest in the Biblical African nation, Egypt. In 1988, she discovered while reading the 19th and 20th chapters of the book of Isaiah that the complete destiny of the Black Race is recorded in the books of Isaiah, Jeremiah and Ezekiel by divine inspiration of these Old Testament prophets. 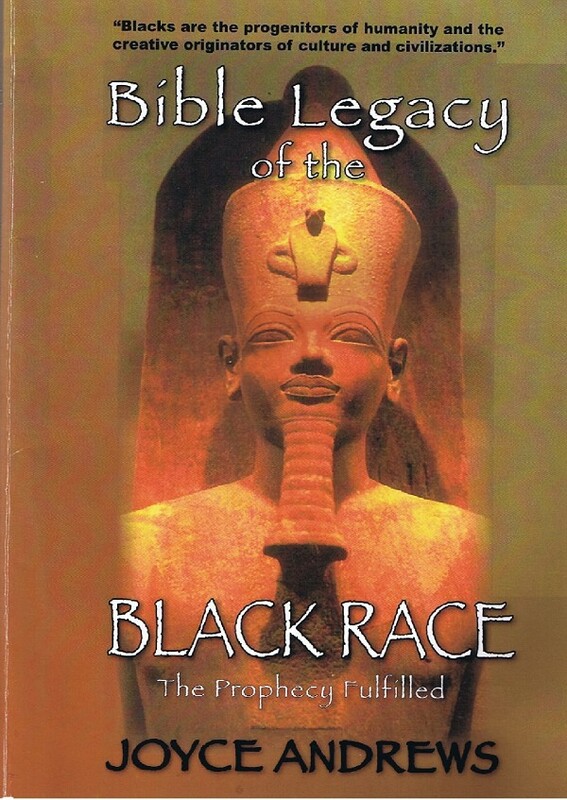 Her study and research for more than four years finalized the completion of Bible Legacy of the Black Race: The Prophecy Fulfilled. 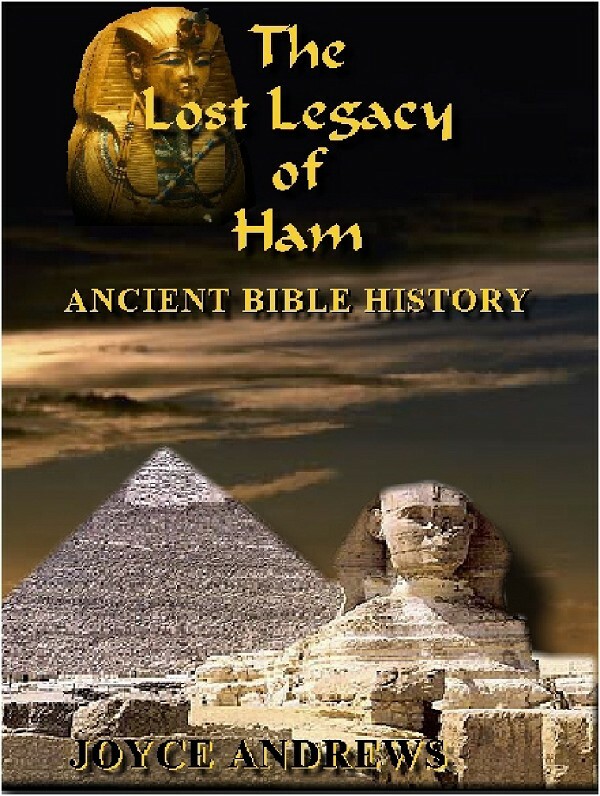 She has written and published The Lost Legacy of Ham and most recently, You Are A Star Right Where You Are. Sis. Andrews has worked tirelessly alongside her husband of over fifty years to build the Holy Bible Faith Center in Beaumont, TX. She is a well respected Biblical historian and noted author. She lectures extensively on her findings while constantly gathering information for more books. She is an ordained minister who teaches weekly classes at the church on Ancient Bible history and the book of The Revelation. You can currently view her television show You Are A Star Right Where You Are Sunday morning at 6:30 am on channel 10 in Beaumont, TX. Inclusive with all of her Kingdom of God work, she is a devoted wife, loving mother and doting grandmother. She diligently works in the Mission field while playing the piano for the church choir. Working for the Lord is her passion in life. 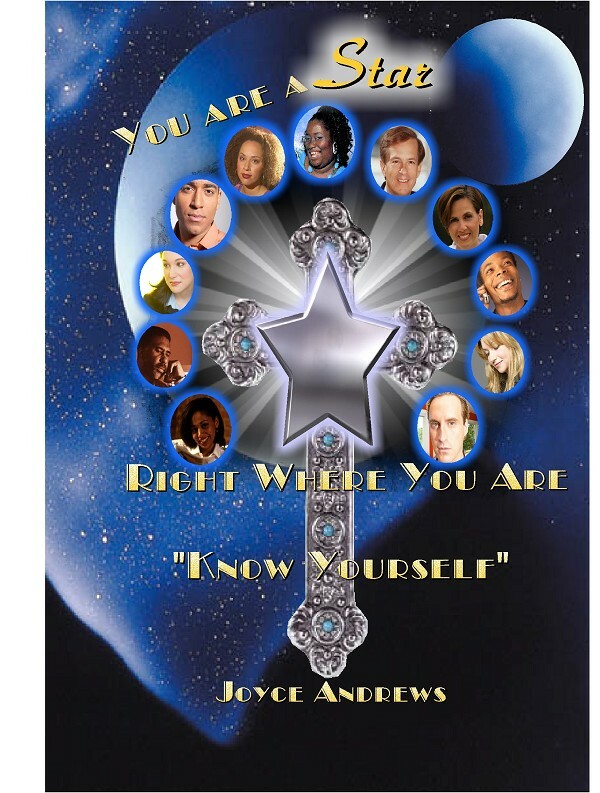 Watch "You Are A Star Right Where You Are"
Copyright © 2019 Holy Bible Faith Center Church. All Rights Reserved.